Ruth trained at London College of Dance graduating with a BA Honours Degree in Dance. Pursuing her passion for teaching she ran her own school for many years alongside tutoring the DDI and DDE qualifications. Ruth has taught and guest lectured at vocational colleges including The Dance College, Italia Conti, SLP and held the position of Head of Teaching Studies and ballet tutor at The Centre Performing Arts College. Other experience includes teaching GCSE and A Level dance within the public sector, mentor for the RAD CBTS programme and marker for the ISTD FDI and CDE Contextual study units. Ruth has also presented lectures for the contextual study units at the ISTD Chichester Summer School and taught on the Imperial Ballet Junior Scholars Day. 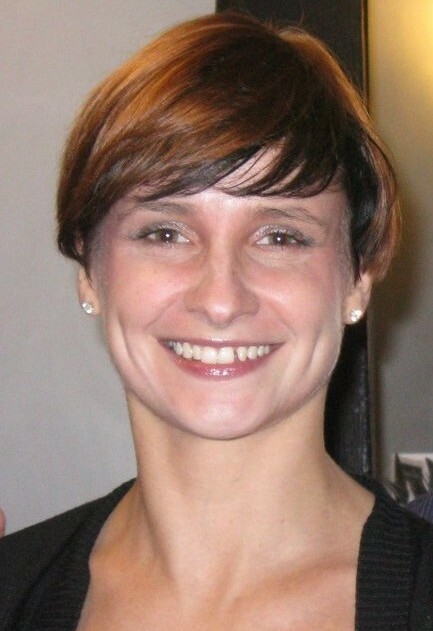 Ruth is a Fellow and examiner for the Imperial Society of Teachers of Dancing (Ballet Faculty), currently lectures for the ISTD Diploma in Dance Pedagogy and enjoys teaching ballet at Performers College. She danced for a year on the liner Q.E.2 and then worked extensively in television, cabaret, pantomime, fashion/trade shows and pop videos. Cathy choreographed for Central Television on their “Young Designer of the Year” awards and also choreographed for Allders stores, the Wind and Surf Exhibition and the Southampton Boat Show. West End credits included “Underneath the Arches” at the Prince of Wales Theatre and “Hi-de-Hi!” at the Victoria Palace – both for Tudor Davies. Her varied television work included “Bluebell” with Anthony Van Laast. Cathy also worked with the London Baroque Dance Company on their Dutch and Spanish tours and for Kent Opera. As a teacher she has worked at Bird College, Elmhurst Ballet School, Italia Conti and Arts Educational Schools and was principal of her own school in Carshalton, Surrey for 22 years. 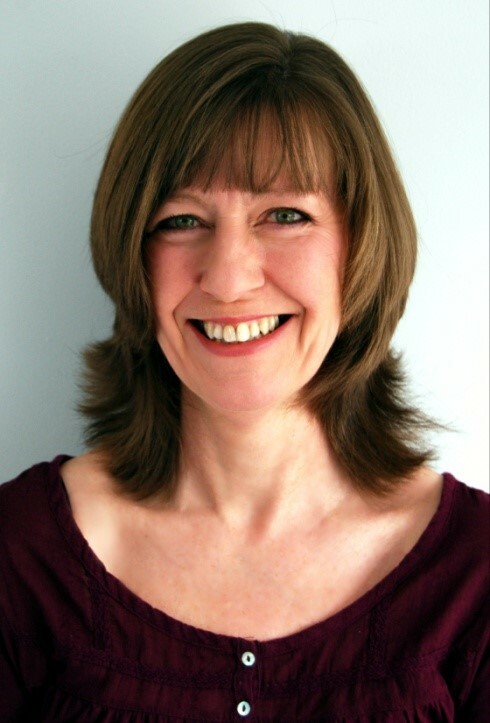 Cathy teaches Modern, Tap and Pilates at The Centre and completed the Body Control Pilates Teacher Training Course in 2005. 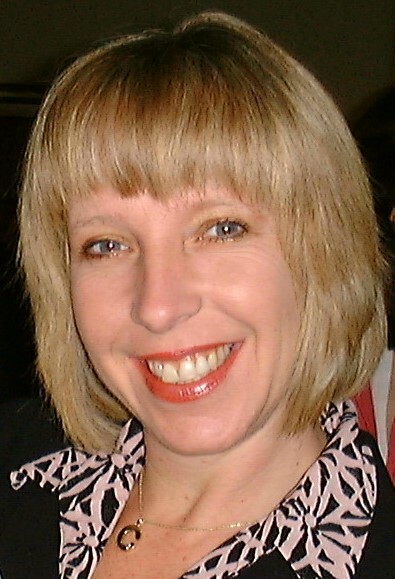 Cathy is a Senior examiner for the ISTD Modern Theatre and Tap Faculties. She is a member of the Modern Theatre Faculty Committee and Teaching Teams (Grades and Vocational) lecturing at seminars throughout the UK and abroad. Kate began her training at Grandison College and completed it at Bush Davies School, East Grinstead. During her performing career Kate’s work included pantomime, television, pop videos, cabaret, fashion shows and theatre. Kate’s television work included ‘Man and Music’ series for Channel 4, ‘Bluebell’ and ‘The Royal Variety Show’ for the BBC and ‘This is Your Life’ for ITV. Theatre credits include ‘Sugar Babies’, with Mickey Rooney and Ann Miller at The Savoy Theatre; London Baroque Theatre at the Monte Carlo Music Festival, Bruges Music Festival and ‘Turandot’ at The Royal Opera House; Kent Opera Company ‘Pygmallion’, ‘Dido and Anaeus, ‘Glorianna’ and ‘The Fairy Queen’ in Florence with Roger Norrington and Lesley Garratt. Kate began teaching at ‘Grayes ‘with Cathy Stevens in Carshalton and is still teaching there, many years later, alongside new principal, Lesley Ann Thomson. She has also taught at a wide variety of local schools and colleges including Laird Academy, Dance Unlimited, Elmhurst Ballet School and Arts Educational School.